Over the past couple of months, we published a series of articles related to Modelling Methodology in CATIA V5. The presented articles discuss the entire process for parts that are mainly prismatic in shape, with single body. 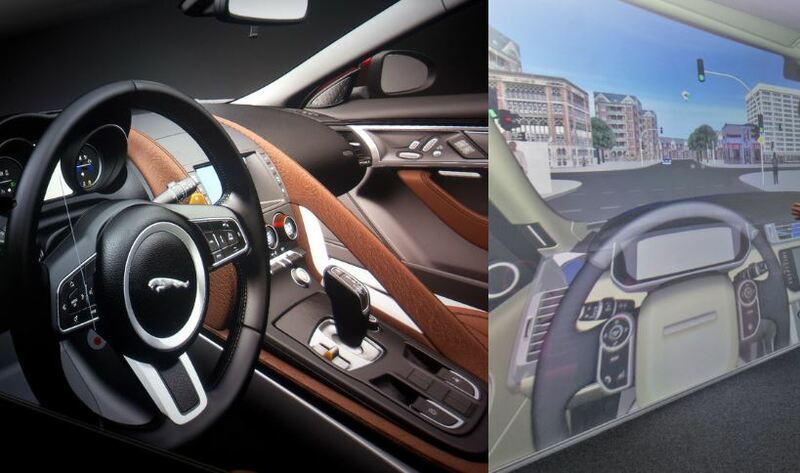 Multi-body and surface based modelling will be covered in future articles. 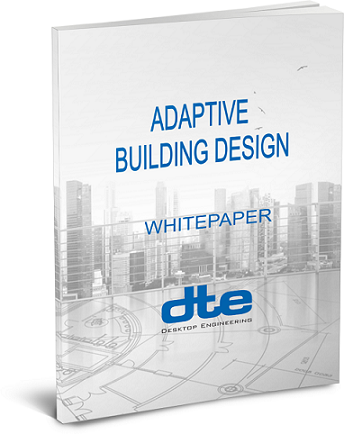 In recent years many papers, both government whitepapers, research document and industry guru’s have voiced concern on the poor productivity within the construction industry. Dropbox is used very frequently amongst companies within the construction industry as a mechanism to share information. Its cheap, easy to use and available to synchronise files across many hardware platforms. It is easy to see why it has been taken up by many small, medium and even large organisations to help them manage BIM information on building projects. 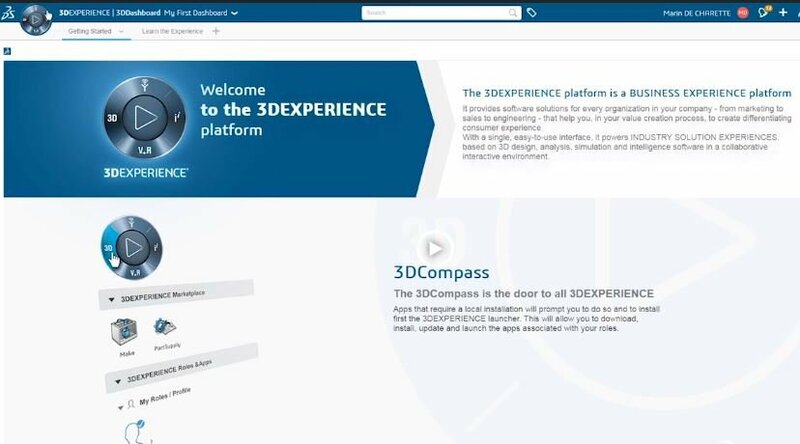 In this short video you will see some of the powerful live collaboration tools of the 3DEXPERIENCE Platform in a scenario where two designers are working on different parts within the same product. Kengo Kuma, a Japanese architect with a body of work that surpasses national boundaries, has made a name for himself with his innovative use of shapes, unique creative voice, and focus on organic materials like wood and bamboo. From Kuma’s perspective, computerized architecture plays a vital role in making that vision a reality. Comparisons have been made with manufacturing industry where overall productivity has doubled over 20-30 years. So how did that industry achieve such gains and construction didn’t? Dropbox is used very frequently amongst companies within the construction industry as a mechanism to share information. 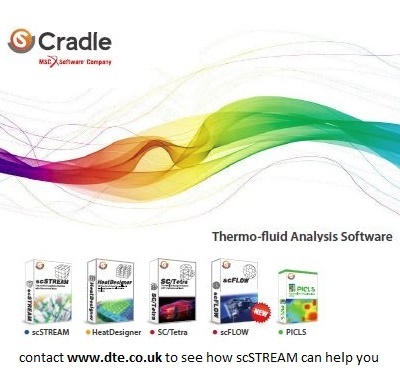 Its cheap, easy to use and available to synchronise files across many hardware platforms. 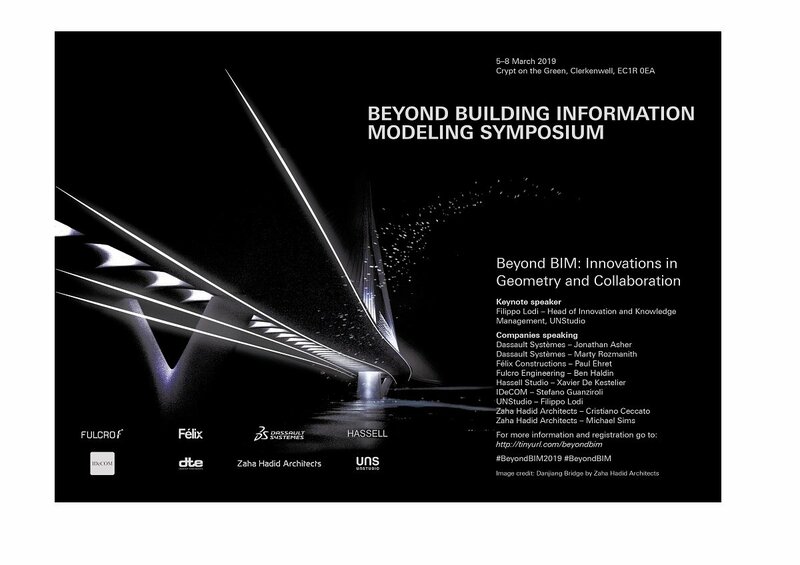 It is easy to see why it has been taken up by many small, medium and even large organisations to help them manage BIM (Building Information Modeling) information on building projects.